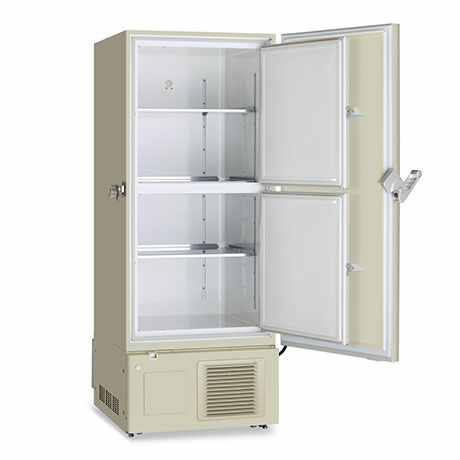 The MDF-DU500VH (former KM-DU53Y1E) VIP ECO ultra-low freezer with natural refrigerants minimises energy consumption, reduces environmental impact and saves money. 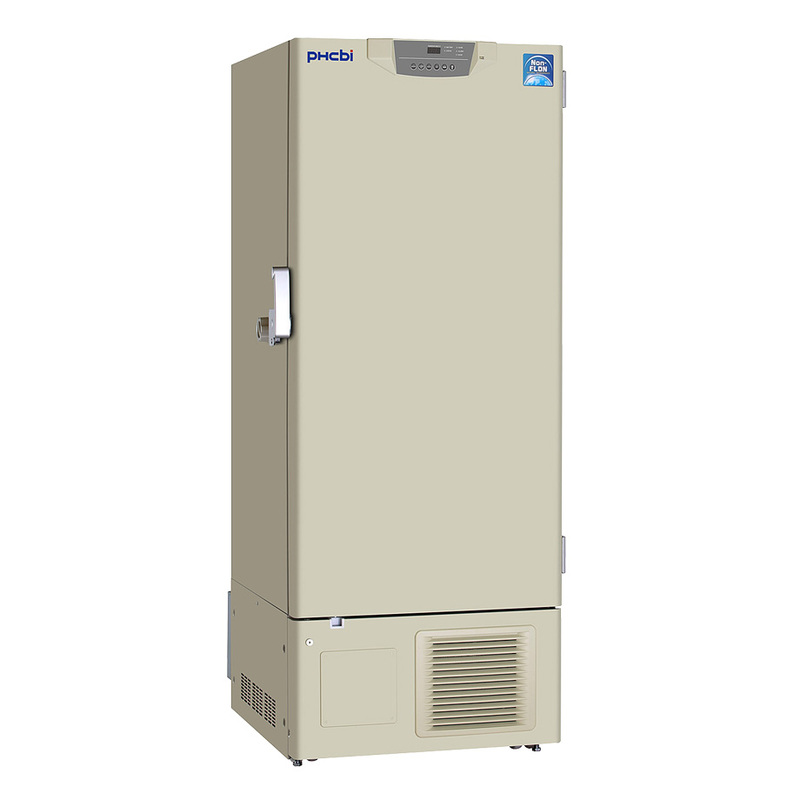 Innovative technology and Class IIa medical device certification provide secure storage of valuable research and clinical samples. 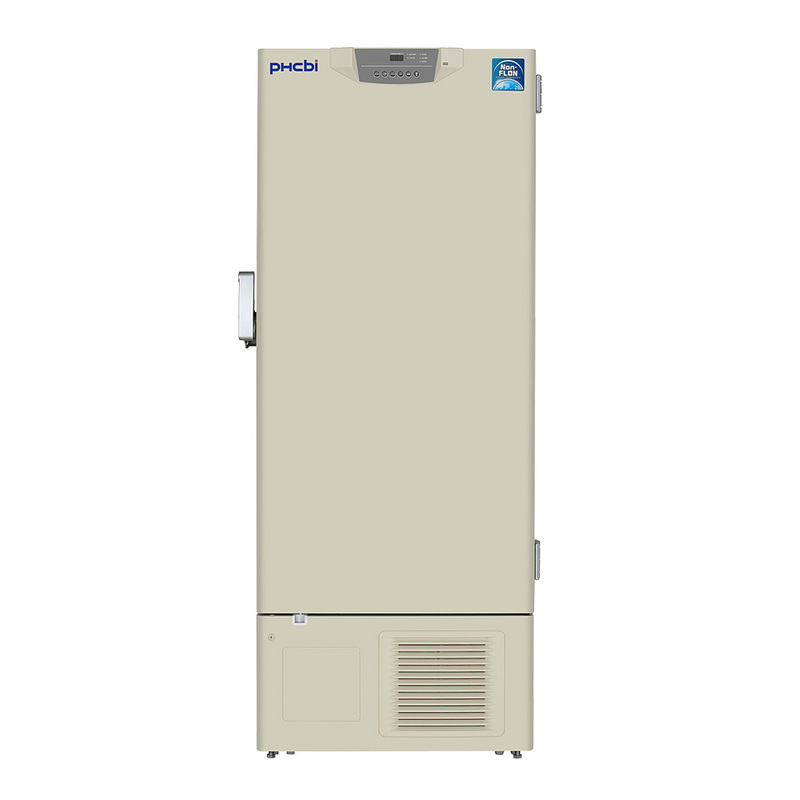 Ideal for laboratories looking to reduce their carbon footprint and environmental impact to comply with sustainability policies. 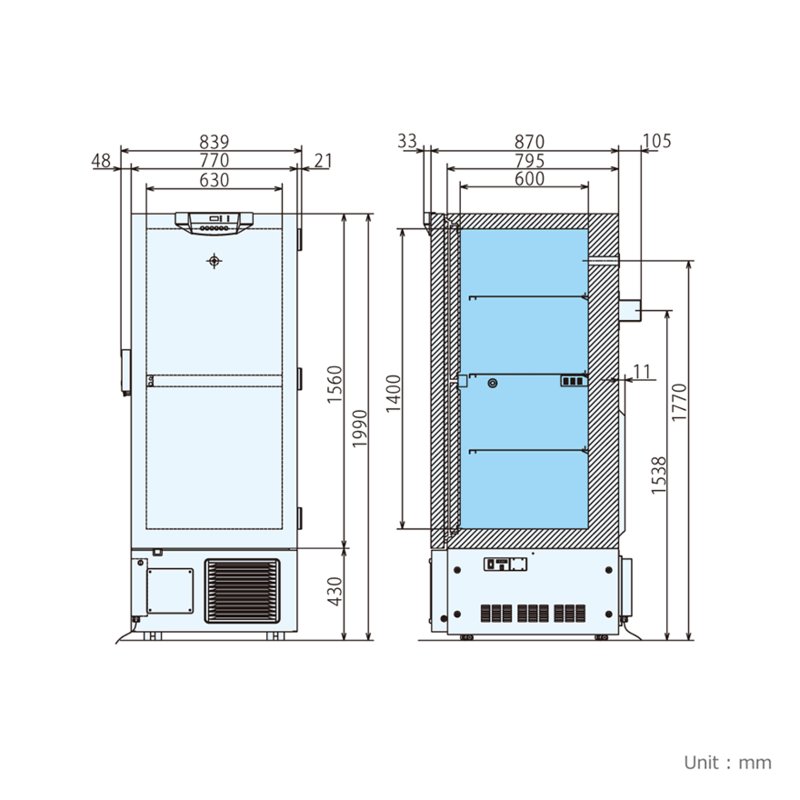 A new patent-pending heat exchanger design provides greater surface area contact at critical points in the refrigeration system. 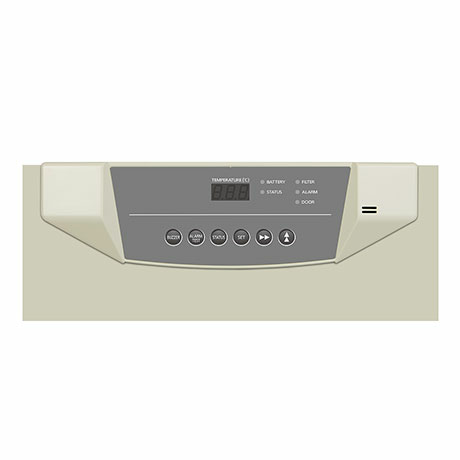 This improves overall efficiency and reduces compressor running time for lower energy consumption. 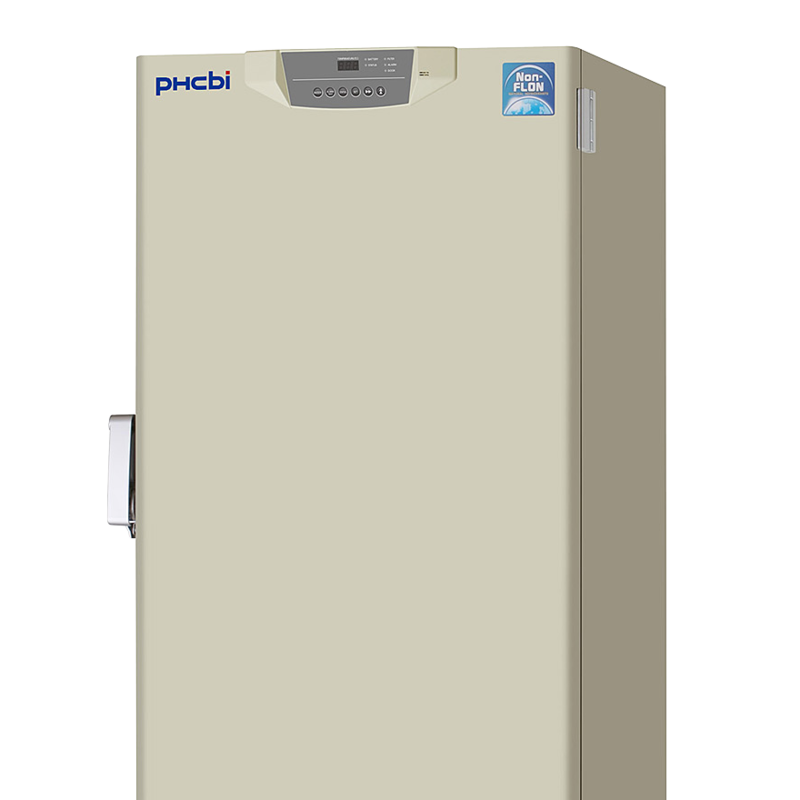 PHCbi’s latest development in vacuum insulation is VIP PLUS technology. 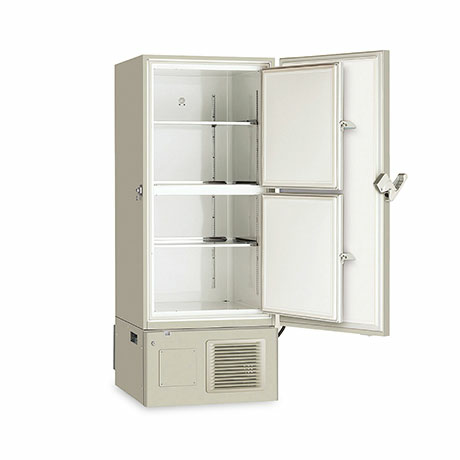 This revolutionary vacuum insulation panel reduces the wall thickness by approximately one half and achieves up to 30% more storage capacity than a conventionally insulated freezer, maximizing storage capacity and saving valuable lab space. 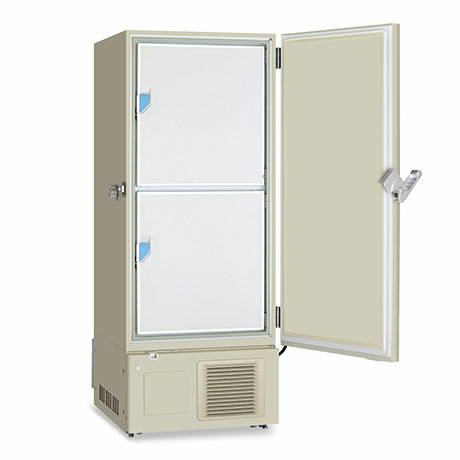 Just as importantly, the advanced thermal insulation properties of VIP PLUS improve the energy efficiency of VIP ECO ULT freezers for lower running costs per sample. 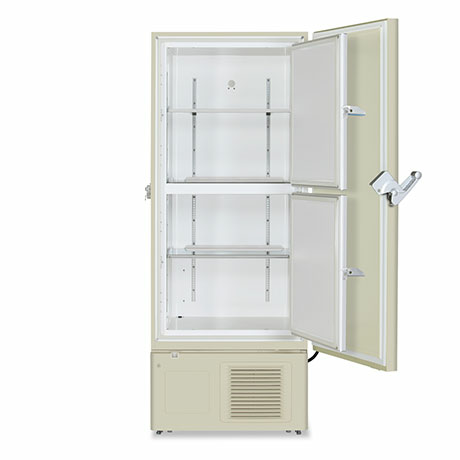 PHC Europe B.V. also offers the MDF-DU700VH (former KM-DU73Y1E) VIP ECO ULT Freezer, which has a capacity of 728 litres.